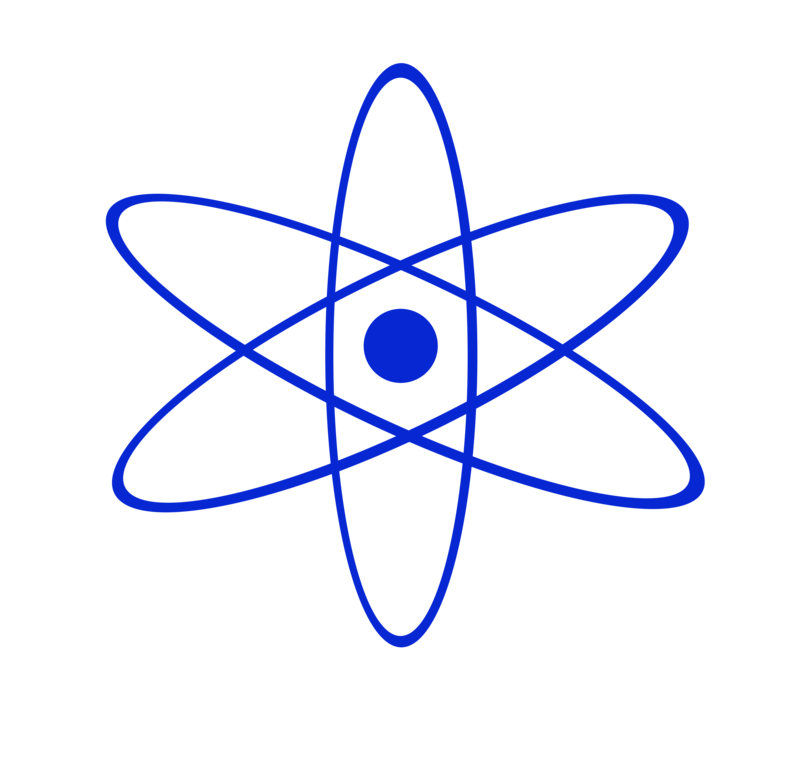 A Magazine for Geeks, Nerd Herders & All who love them. 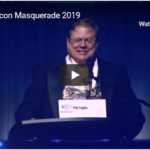 Star Wars Celebration Chicago 2019 Live Stream – Day 4 | The Star Wars Show LIVE! 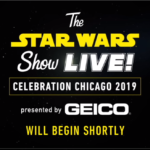 Star Wars Celebration Chicago 2019 Live Stream – Day 3 | The Star Wars Show LIVE! 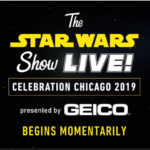 Star Wars Celebration Chicago 2019 Live Stream – Day 2 | The Star Wars Show LIVE! 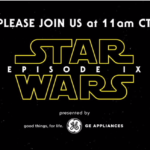 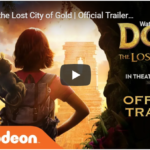 Star Wars Celebration Chicago 2019 Live Stream – Day 1 | The Star Wars Show LIVE! 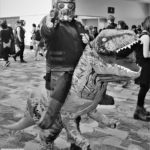 A Magazine for Geeks, Nerds & All who love them.